Calabaza squash has a rounded to pear-like shape, and its exterior skin is hardened and often lined with large vertical ridges. When mature its rind can be mottled green to yellow-orange and is often striped or splotched with varying shades of green. 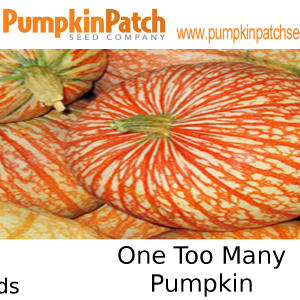 Calabaza squash has a rounded to pear-like shape, and its exterior skin is hardened and often lined with large vertical ridges. When mature its rind can be mottled green to yellow-orange and is often striped or splotched with varying shades of green. 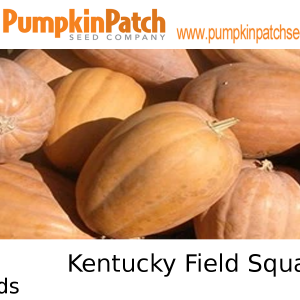 Ranging in size from as small as a cantaloupe to as large as a watermelon, this squash can weigh between fifteen and thirty pounds. 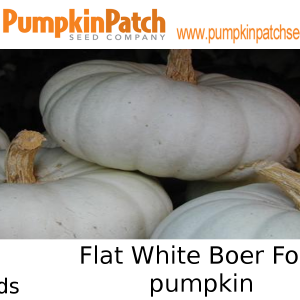 Its interior contains a yellow to orange flesh that surrounds a large, central seed cavity. 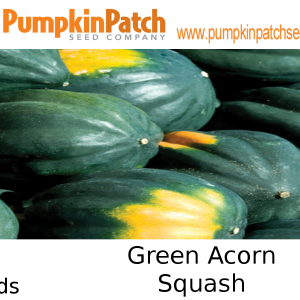 The cooked flesh of Calabaza squash is smooth and fine-textured offering a sweet and nutty squash flavor similar to that of butternut squash. 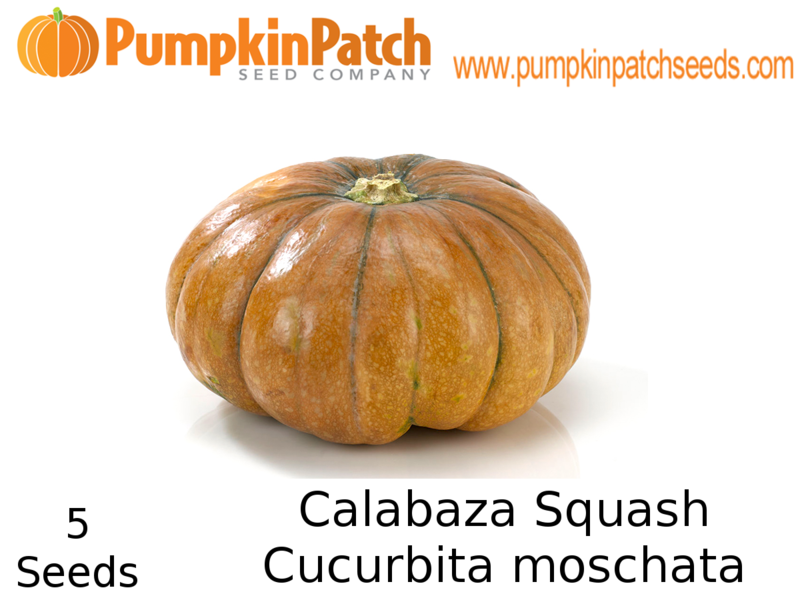 Like many squash and pumpkin varieties, the stem of the Calabaza should be kept intact post harvest in order to prolong the shelf life of the squash.